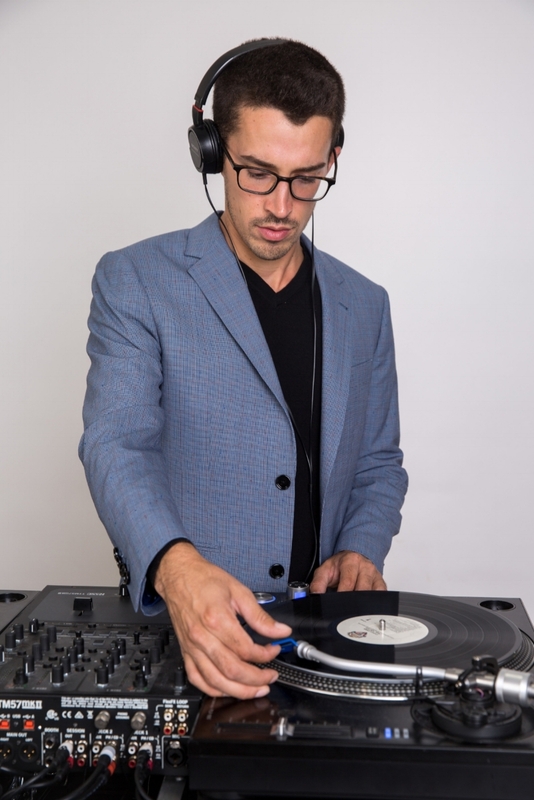 Jules can DJ your event! Contact Jules on the "Book Me!" page for pricing for your wedding, private party or corporate event.